The first priest may be allowed to run in the mayoral election in the Kostroma Region, but the Russian Orthodox Church is unlikely to give him its blessing. ­Hieromonk Antony has become the first priest of the Russian Orthodox Church to nominate for office, after the Bishops’ Council, held in early February, allowed priests to run in elections. However, the council decision mentioned only exceptional cases, primarily abroad, and the mayoral elections in the Russian province will hardly fall under this rule. The priest, from Uspenskaya Teterinskaya hermitage in the Kostroma Region, seems to have submitted documents to the elections commission of Nerekhta District on their own. So far there have been no signs that his initiative will be supported by the church hierarchy. Six other candidates for the mayor’s office have been also registered. Three people were supported by parties and the others will run as independent candidates. “I do not see anything illegal in the fact that a priest has submitted his documents alongside secular candidates,” the head of the elections commission Olga Popolitova said. As a Russian citizen, he has the right to vote and to be elected. According to the law, the decision on whether he is allowed to run and campaign should be taken within ten days. Father Antony will be the first candidate for elected office in the region representing the Russian Orthodox Church. Over three days, he has gathered 453 signatures for his candidacy, which are required in order for him to be registered. The church candidate said he has lived all his life in monasteries and occupied senior positions for 25 years, RIA Novosti said. The main quality for the mayor is honesty, he stressed. 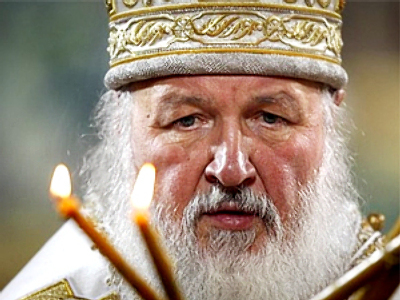 The priest is going to discuss his intention to become a mayor with the head of Kostroma eparchy soon. 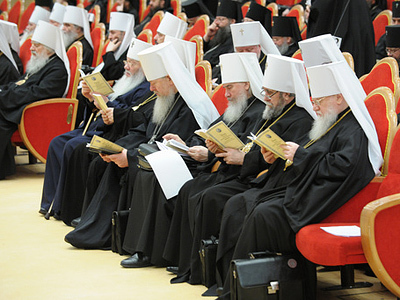 The election of members of the hierarchy or the clergy to legislative bodies is caused by the need to oppose hostile forces that “try to use elections to power bodies to fight the Orthodox Church,” the council said. 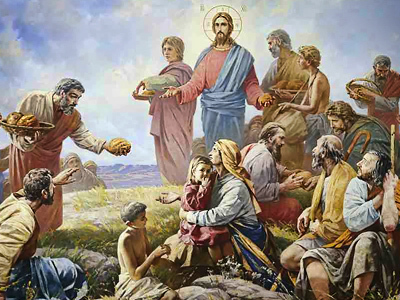 In particular, the document mentions the need to oppose schismatic activities. Even in “exceptional cases,” the priests will have to receive the church’s blessing to run in elections. The hierarchy will also determine which figures may run. 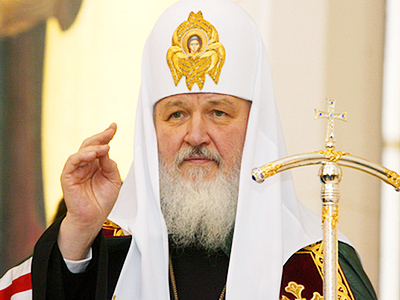 According to Vigilyansky, in the future, exceptionally priests living abroad will be allowed to run in elections in rare cases, because of different circumstances in other countries. 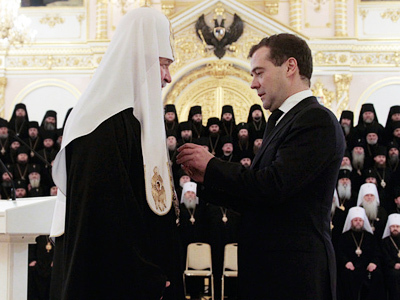 In Russia, priests will not take part in political struggles and join political parties.